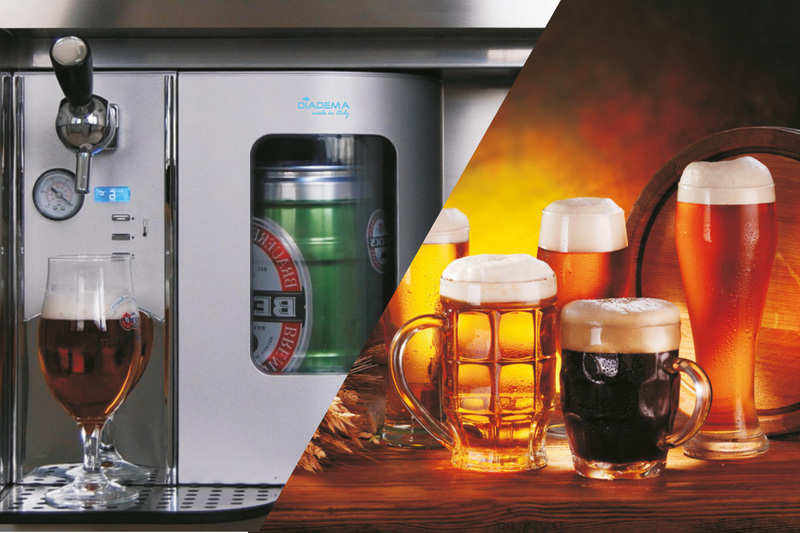 The dispenser gives the pleasure of refreshing with a cool beer whenever you want. Following the typical twisting ritual, from a 5 liter barrel. You will enjoy your beer at the desired temperature. 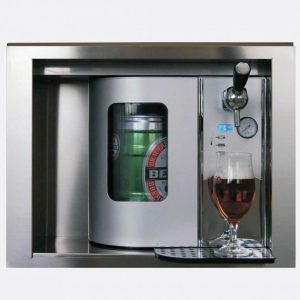 View cart “Built-in beer dispenser” has been added to your cart.